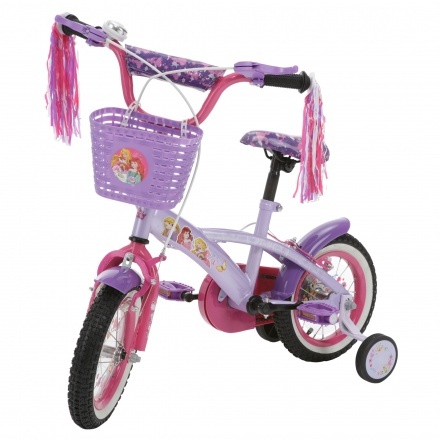 Princess Bicycle | Pink | It has a strong, durable steel frame. It has front and rear breaks. Save AED 295 (68.76%) – Earn 13 Shukrans What is Shukran? Shukran is the Landmark Group’s award-winning loyalty programme in the Middle East, which allows you to earn Shukrans when you shop any of our brands. 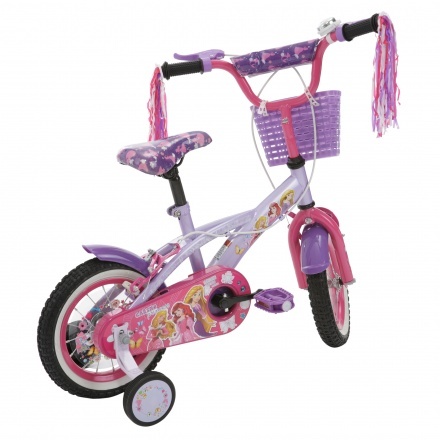 Designed with an adorable touch, this bicycle is an ideal gifting option for your little angel. Sporting tassels on the handles, it features Princess stickers that adds to its appeal. Feature 1 : It has a strong, durable steel frame. It has front and rear breaks. Feature 3 : Made of steel. 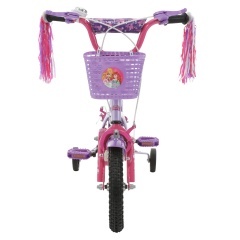 Feature 2 : It is height-adjustable and can carry up to 25 kgs.